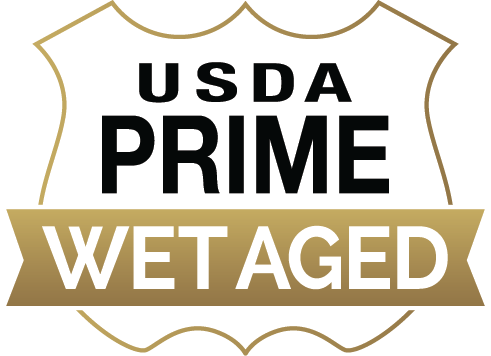 Every cut of steak in each of the assortments we offer is certified USDA Prime or upper-1/3 USDA Choice, putting our steaks in the top 2% of beef worldwide. 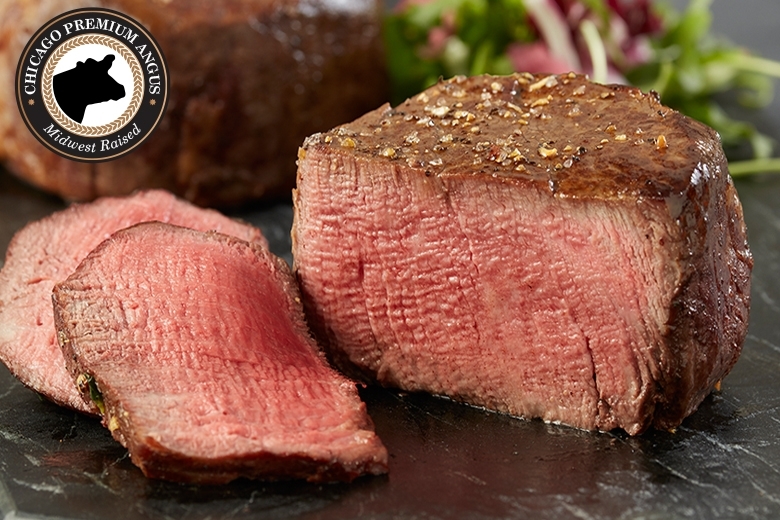 Each steak is hand-selected and hand carved to ensure you get the best cut possible, and then dry- or wet-aged to intensify its naturally delicious flavor. 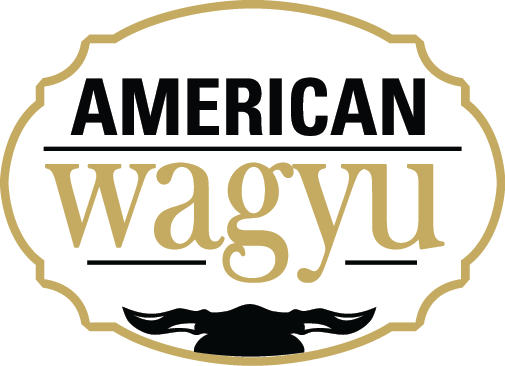 That is why the Classic American Griller offers steaks that are among the most flavorful, juicy, and tender steaks you'll ever eat. 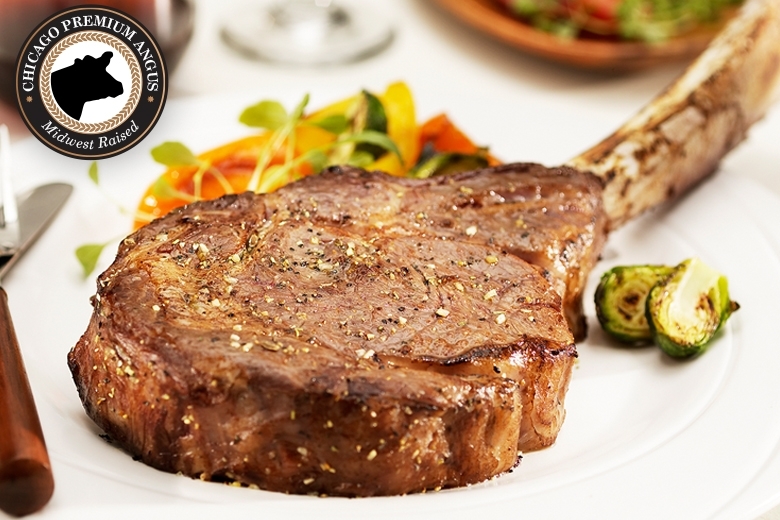 They're the same amazing steaks you'll get at 5-star restaurants like Jordan's or Ditka's. 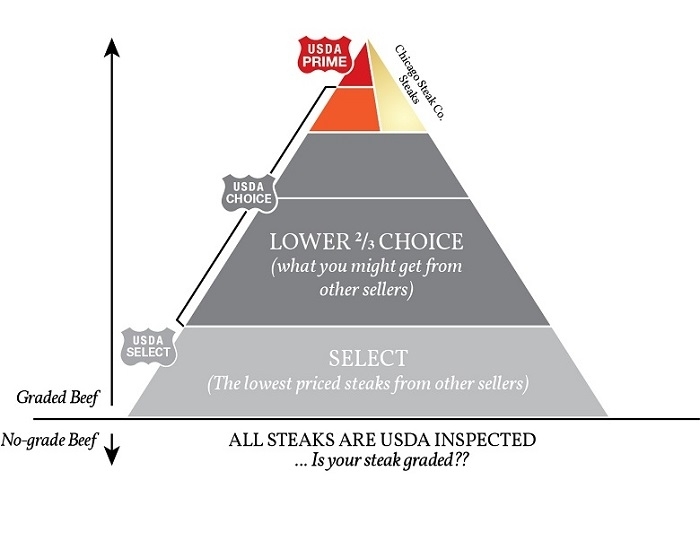 In short, the very best steaks your money can buy. 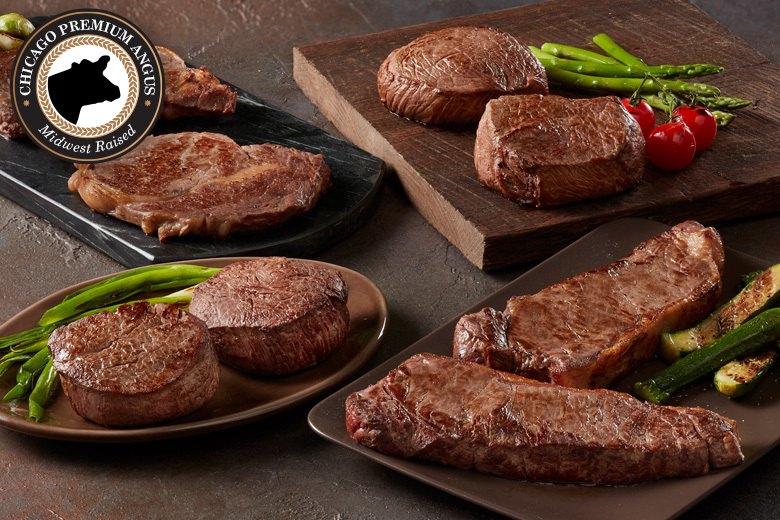 This trio of Ribeyes (the most flavorful steak), Boneless Strips (a well balanced steak), and Top Sirloins (a lean and bold flavored steak) has something for everyone. 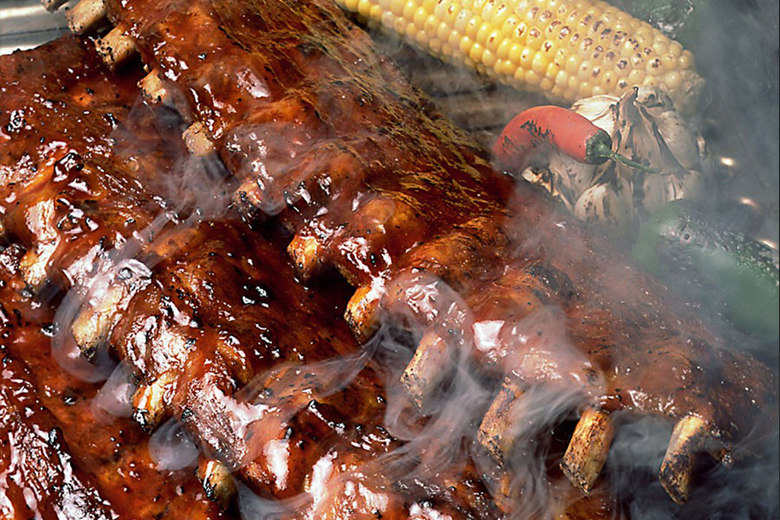 This Griller is sure to bring friends and family together over great food and good times. 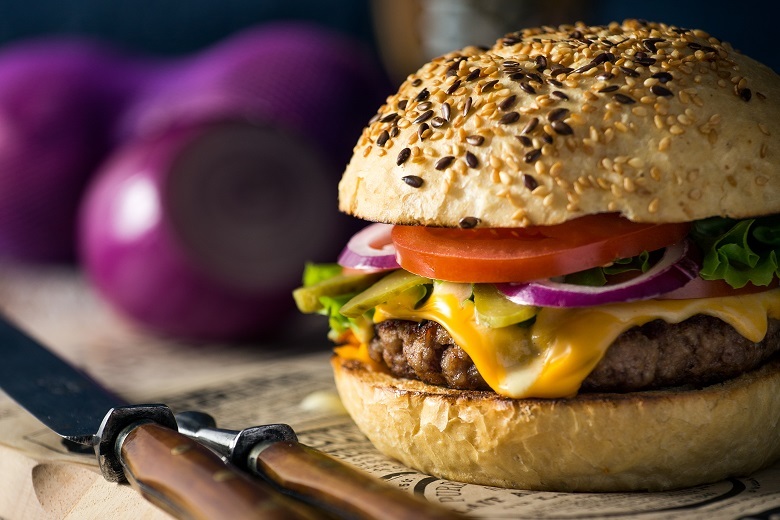 Order these steaks online today and we will throw in some of our famous Steak Burgers and Seasoning for Free! 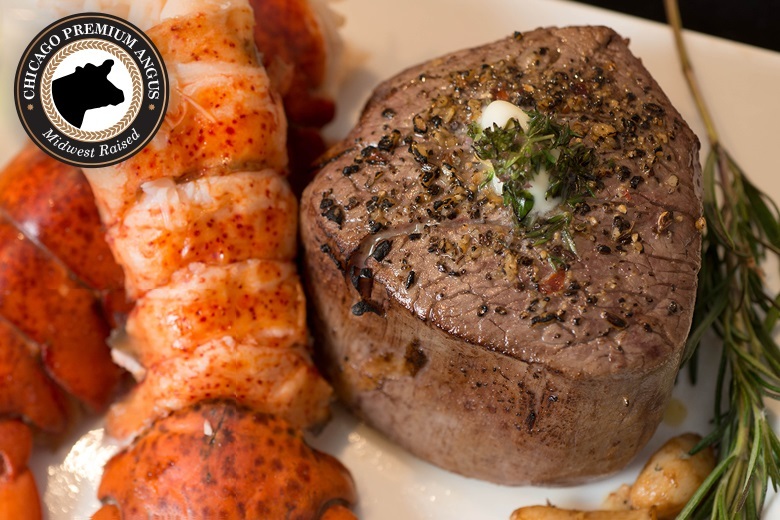 When you give the gift of Chicago Steak Company you can rest assured you are giving a gift of excellence. 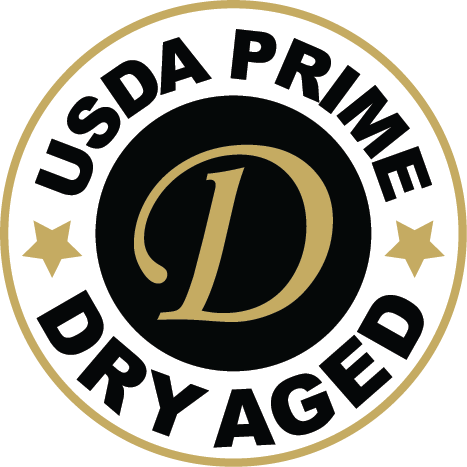 Each steak is aged up to 6 weeks, custom cut by hand, and vacuum sealed to lock in the flavor. Your package will arrive with an individual registration number to ensure this promise of excellence.